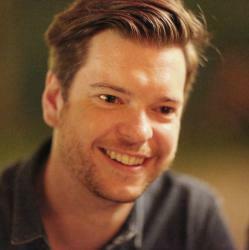 One of our biggest topics last year was internationalization. 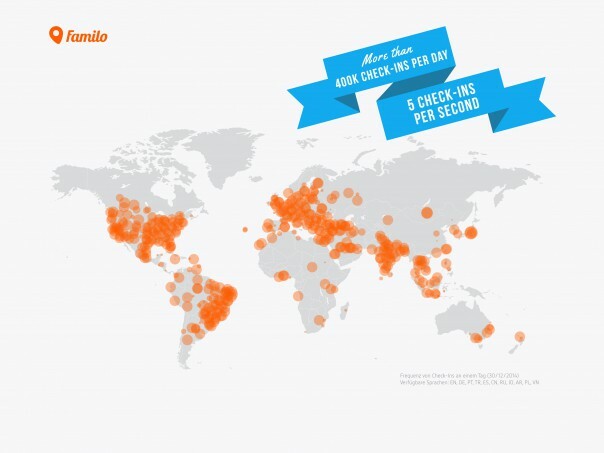 After a successful test in Brazil and Turkey, we decided to roll out FAMILO for an even larger number of countries. Family communication and family safety is a global topic, regardless of language or culture. We were proven right when we saw the FAMILO growth reach next level in every country we actively approached. 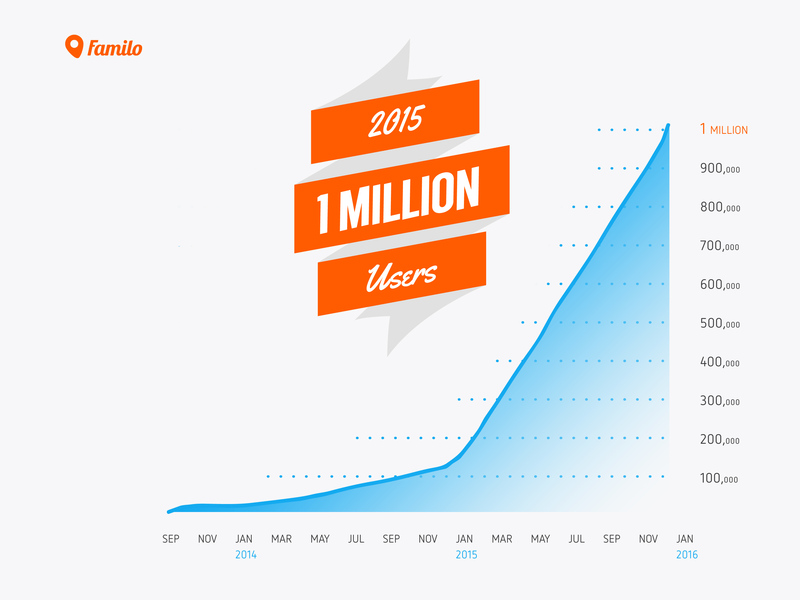 Making FAMILO available for a greater amount of people and supporting more languages was our best decision in 2015. Now we are globally established and very proud of that. The map below shows the app’s high usage in one single day. And we’re just getting started! In addition to our internationalization, we established several important collaborations this year. As a partner of Deutsche Telekom, FAMILO is preinstalled on every delivered Pulse Tablet. Furthermore, in cooperation with Bosch, we’re heading into the market of Connected Cars: FAMILO integrates with the dashboard of cars like Land Rover and Jaguar to directly navigate you to your loved ones. Hello 2016 – we’re ready for take-off! We would like to thank all of you for an intense and awesome year. Together we’re building something really great and we’re excited to take FAMILO to the next level of international success! You have a nice start here, but using Apple maps on iOS really limits usability in many places, such as northern Sweden. You really should consider finding an alternative with better maps and, most importantly, satelite view. When adding a new location in for example a forest a high detail satelite view is indispensable.